Though Call of Duty: Infinite Warfare is coming later this year, people might be more excited about the remastering of Infinity Ward’s classic Modern Warfare. 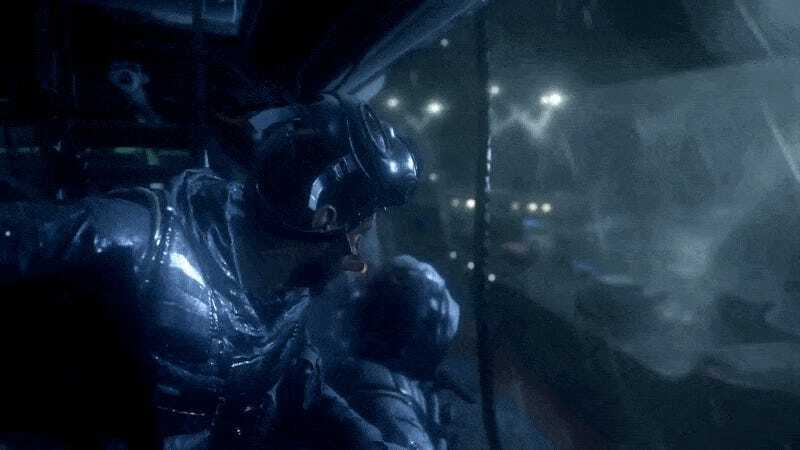 A brief teaser of Modern Warfare’s graphical update was shown off at E3 this year, but Activision has since published nearly eight minutes of footage from one of the game’s single-player missions. Granted, it’s a pretty scripted affair, but if you’re wondering what the game looks like, the video does the job. The remaster is only available by Legacy or Deluxe Edition of Infinite Warfare. It might eventually be sold separately, but for the moment, that’s not in the plans.